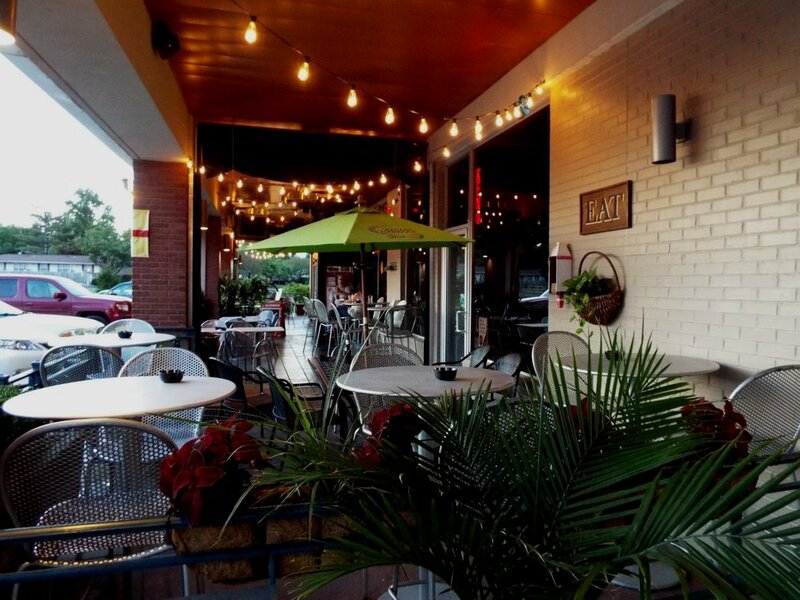 If you’re new to the area, or simply haven’t yet experienced all that the Upper Arlington area has to offer, check out our list to find the best spots. 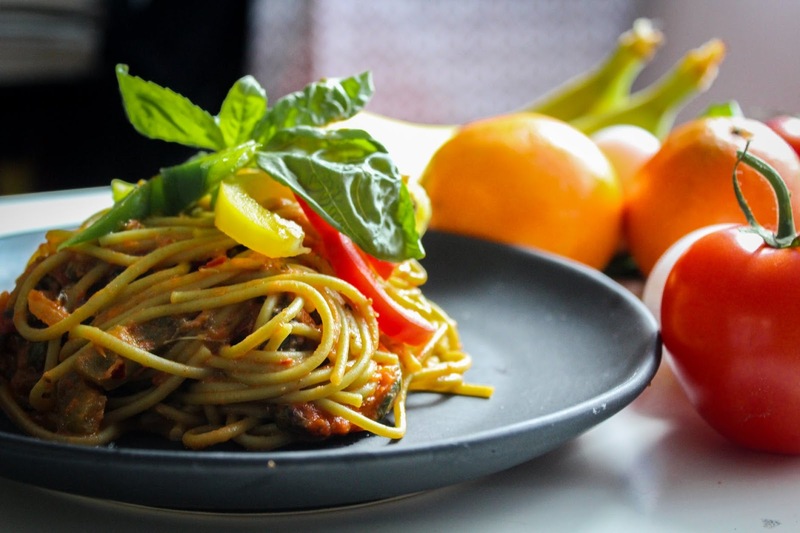 Explore the plethora of authentic Italian restaurants and finer drinking establishments. 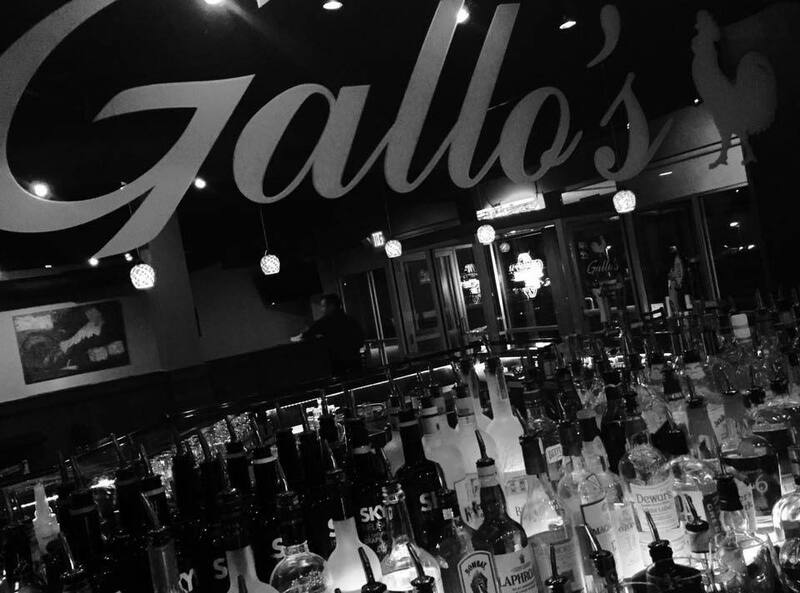 Gallo’s Kitchen and Bar is the second installment of the Gallo family’s food service. 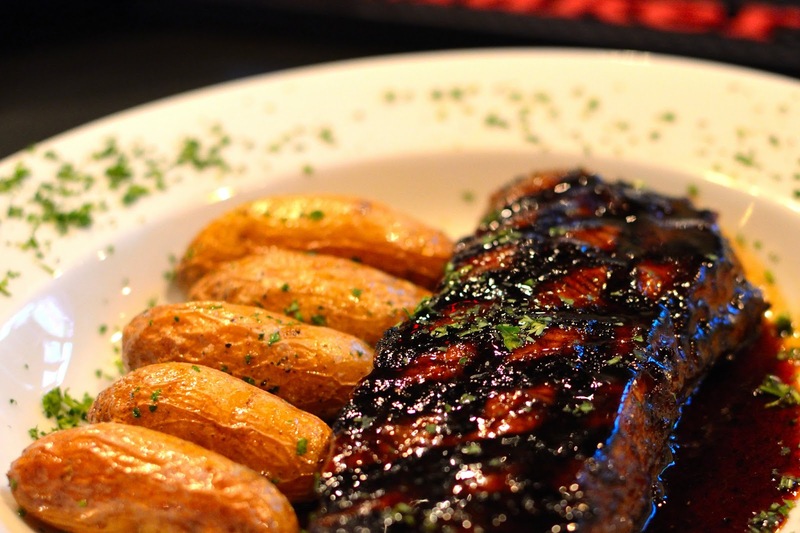 This spot shows off their pride in Italian heritage and special love for Creole cuisine. Ask them about the Italian entrees that have been in their family for years, adding an extra special bit of pride behind their art. The Gallos also grew up in the particular section of the neighborhood where the restaurant is. Another dash of authenticity! There dine-in menu offers a nice mix of sandwiches, pasta, Creole food, local beef and fresh fish. The chefs prepare house desserts to enjoy after your meal. There is also a daily Chef’s Menu that features creations subject to change. Look at the photos on Gallo’s Kitchen and Bar’s Facebook page to see their delectable art-that-is-food. Moretti’s is a family-owned restaurant in Arlington that’s been open since 2000. Tim Moretti is a third generation restaurant owner with a passion for letting his guests enjoy classic Italian cuisine in a cozy and sophisticated environment. Cuisine that he learned to cook alongside his parents and grandparents. Six days of the week there is one entree that has been freshly and personally prepared by the chef on that day. Everything is made fresh daily, including the pastas, breads, and sauces. 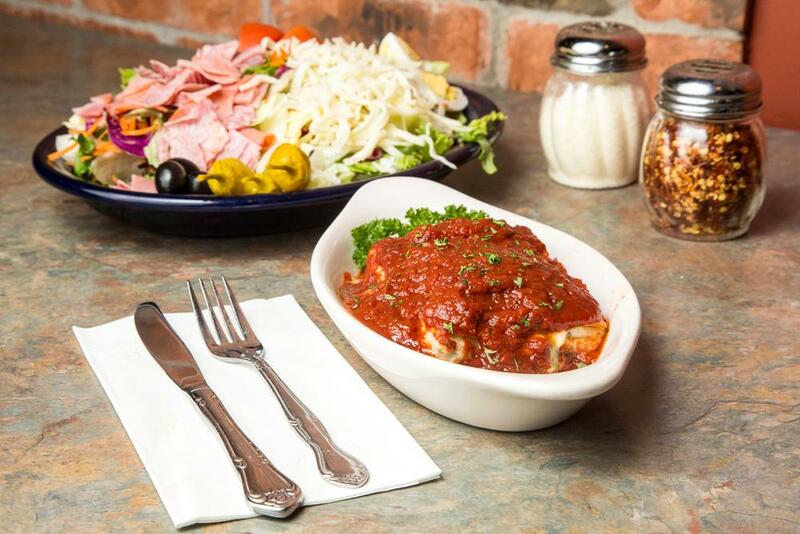 At Moretti’s, you’re encouraged to dine in the spuntini fashion, with smaller plates of multiple dishes to experience a variety of food during your meal. You will be guided through the large wine list to help find something that pairs well with your meal. Enjoy a list of lovely cocktails at happy hour, which is Monday-Friday from 4:30 to 6:30. The business also runs in the family over at the Old Bag of Nails. Gaylord Wirrick shares his great uncle’s name as well as his profession. You might be wondering where an establishment would get such a name: the first pub, out of many locations, was located in an empty hardware store. 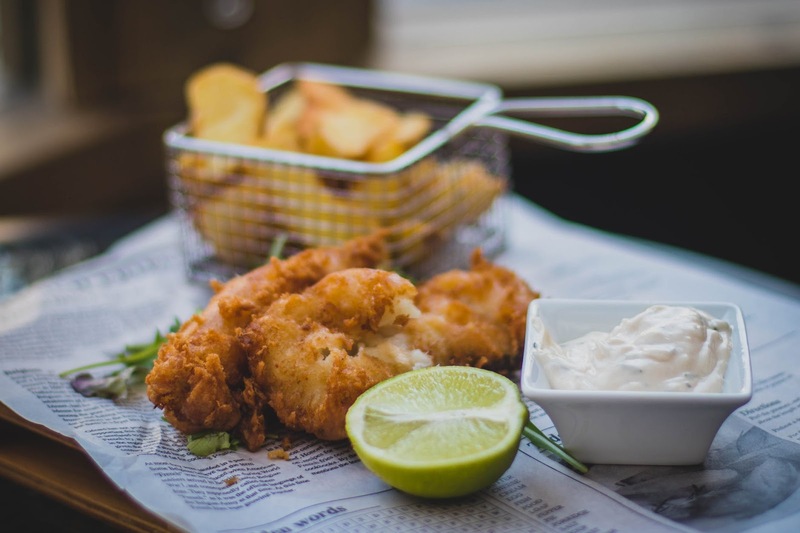 You can order their signature British style fish and chips, or choose from their extensive menu of appetizers, sandwiches, burgers, and seafood house specialties. Happy hour is Monday-Friday from 2-7, when domestic drafts are $2.00. Choose from The Old Bag of Nails’ large beer and wine list, during happy hour enjoy $2.00 off imports and house wine by the glass. Check out their events tab for other deals and coupons. There are many locations with varying hours so we’ve provided the hours for the Upper Arlington location. 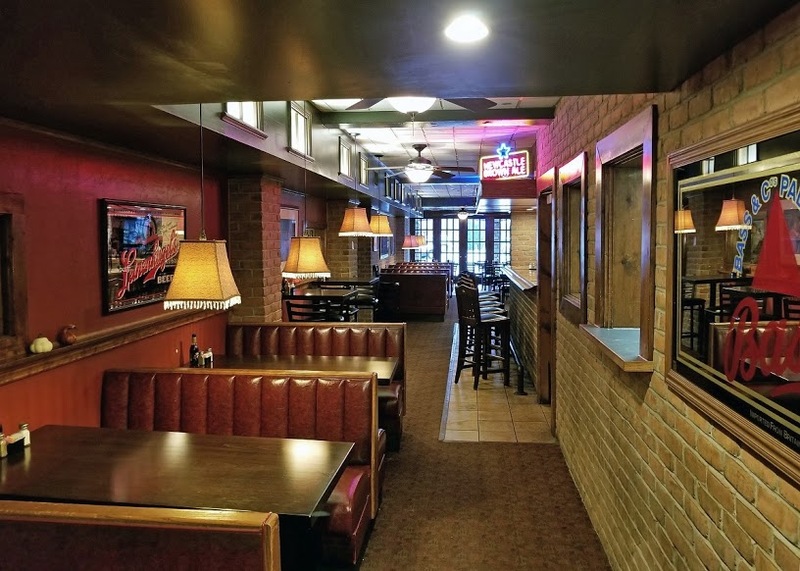 DeArini’s is a family restaurant located in Upper Arlington that provides a variety of food including burgers and authentic Italian: pizza, calzones, subs, sandwiches and salmon...yum. Bring everyone! The whole fam! There is a casual, spacious dining room where children are welcome. There is also an event room for private parties. There is a full bar at DeArini’s with plenty of TV screens showing a variety of games, and regular karaoke night. Are you into beer? 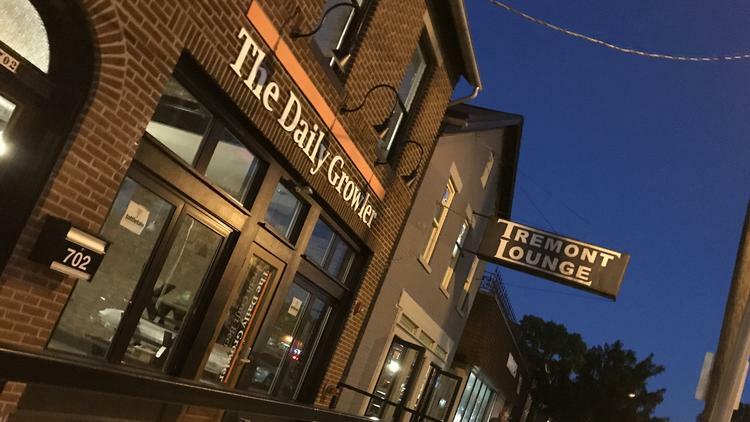 The Daily Growler in Upper Arlington is just the spot for you. With over 60 beers on tap, the Daily Growler is dedicated to serving you a finer beer experience. 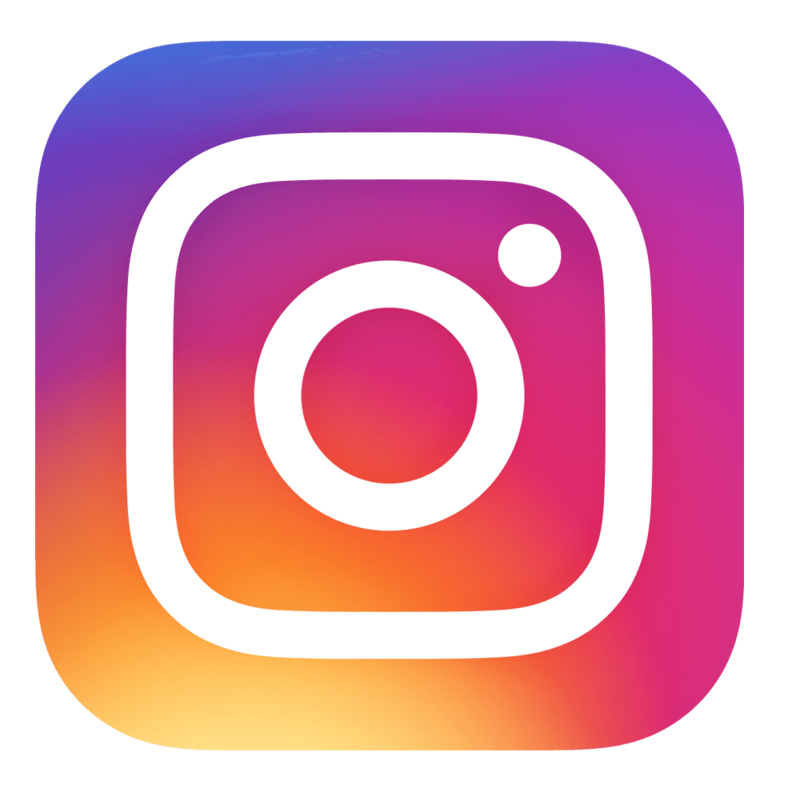 Their focus is on local and regional microbreweries. You can carry out one of their growlers, or enjoy your brew at their on-site space. The Growlers are just $4, and they will only fill growlers purchases at their brewery. That’s because each time you fill it, your old one is taken and you’re given a new one that has been run through their “dedicated” dishwasher and chilled for your pleasure. Happy Hour is 7 days a week from 3pm-7pm, giving you ample time to take advantage of their $1-off growler refill deal. The Upper Arlington location does not serve food, but they encourage their customers to bring their own or have it delivered! 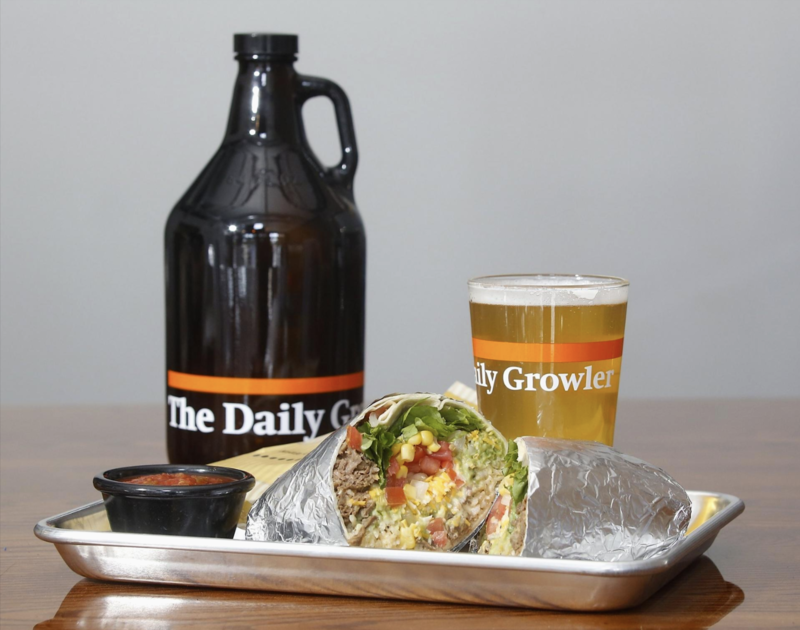 The Daily Growler caters to events, providing kegs and growlers of whatever you want. 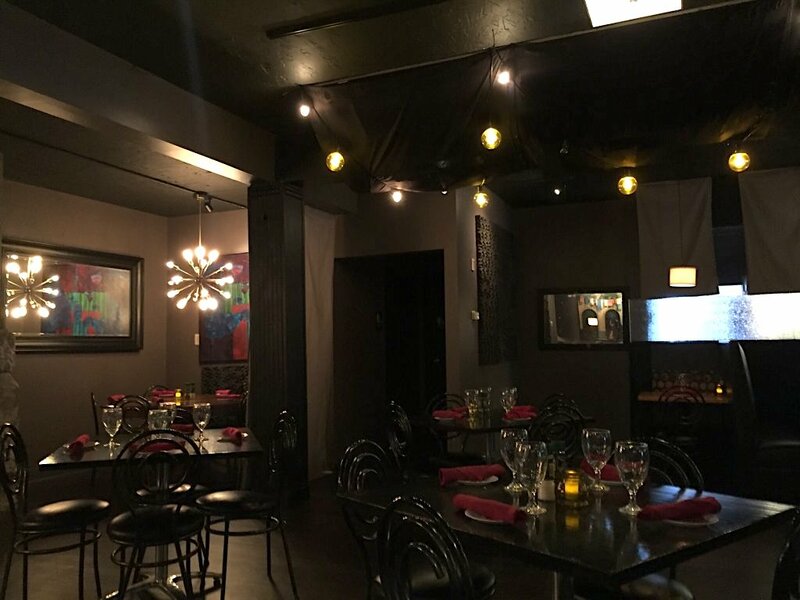 There are also private rooms at all locations that can be reserved for parties. There you have it folks, now you never have to leave Upper Arlington! Just kidding, explore the rest of Columbus too, but now you know some of the better spots right in your own neighborhood. Happy wining and dining, beautiful Ohioans.